Some of the health benefits of acorn squash include its ability to boost the immune system, prevent certain types of cancer, improve vision, protect the skin, strengthen the bones, reduce blood pressure, maintain fluid balance, regulate blood sugar and cholesterol, improve digestion, and maintain proper circulation. 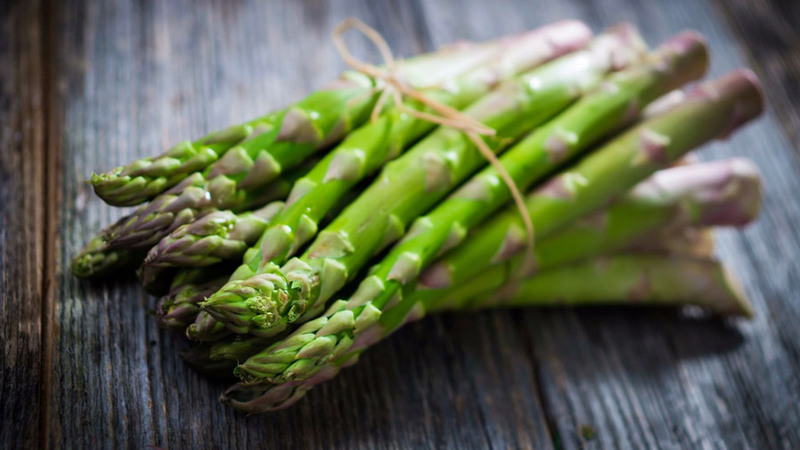 The health benefits of asparagus include fertility, relief from pre-menstrual syndrome, cancer, diabetes, hangover, cataract, rheumatism, tuberculosis, depression, neurodegenerative diseases, and convulsions. 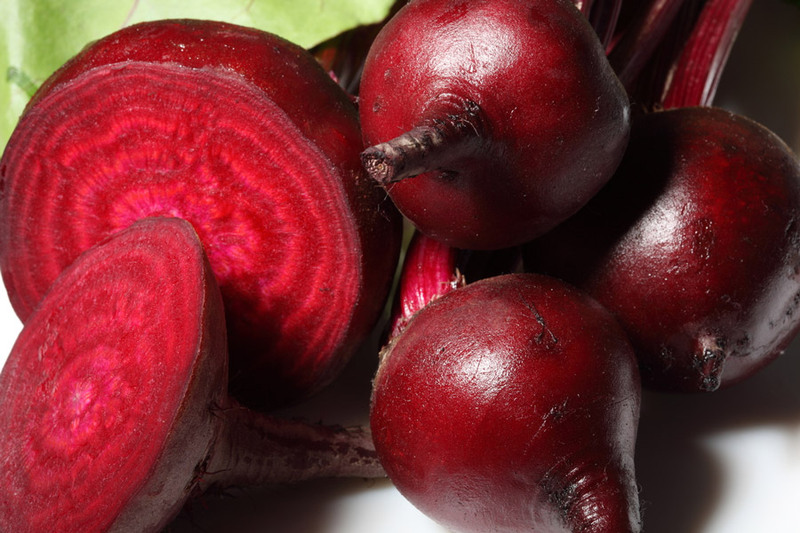 It also reduces urinary tract infections and blood cholesterol. 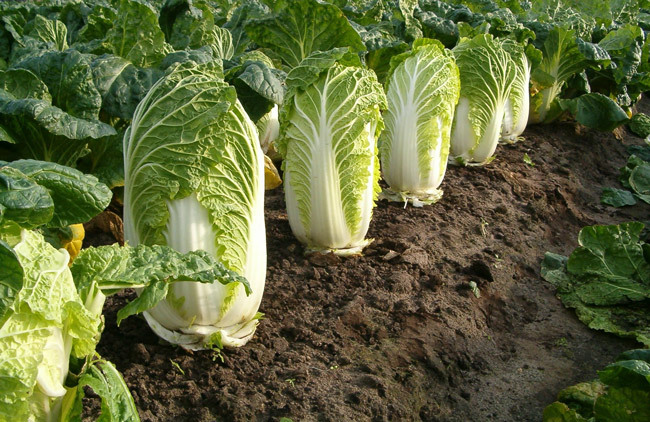 It improves digestive health, is beneficial during pregnancy, helps in lowering levels of homocysteine in the body, and maintains cardiovascular health. 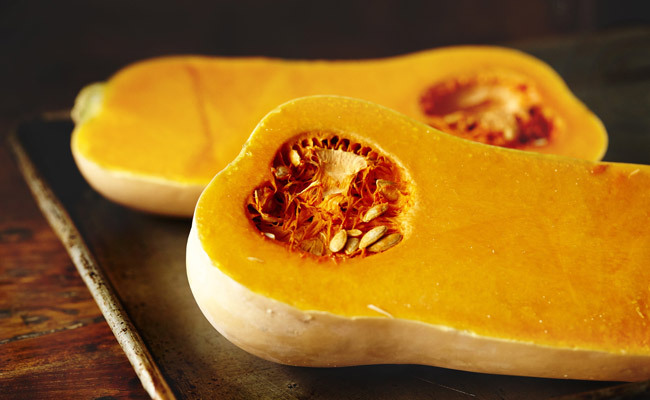 Butternut squash is one of the most common varieties of winter squash. 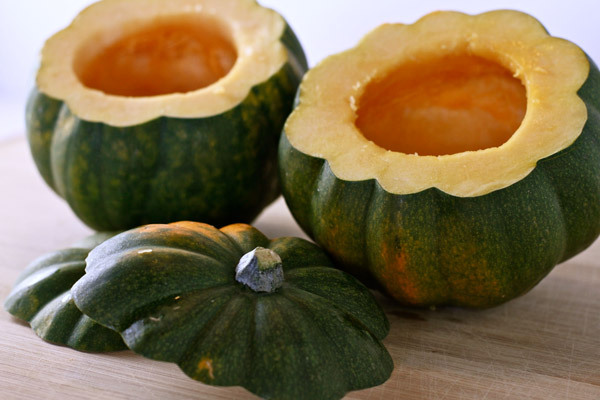 Like other winter squash, it has a hard exterior and firm flesh and is chock full of vitamin A, potassium and fiber. 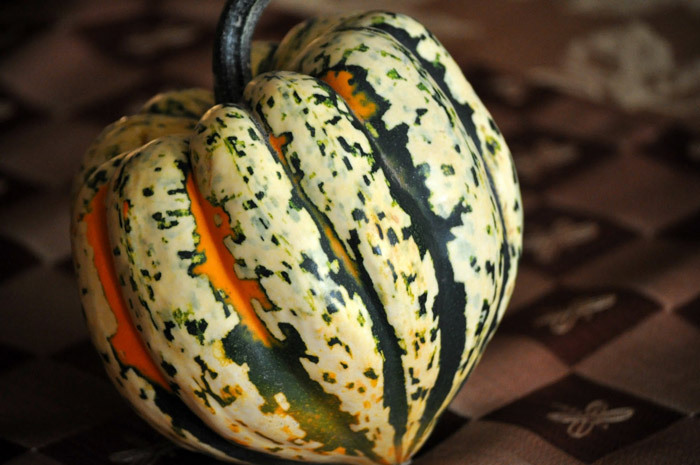 Carnival squash are pumpkin-shaped and have unique markings on their skin. 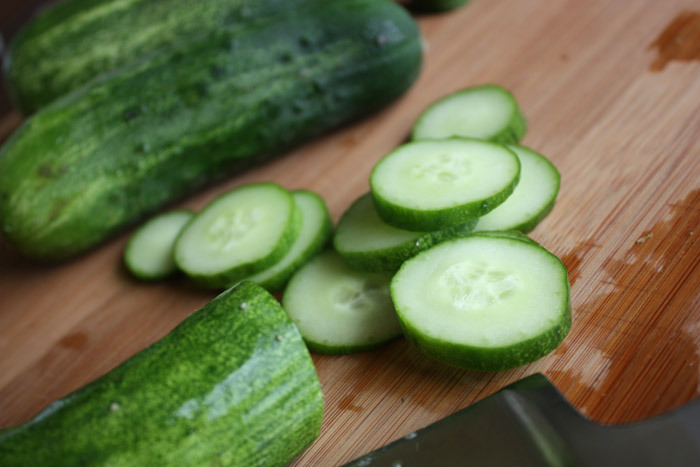 The skin is thick and hard compared to summer squash, and is not eaten. The flesh is similar to butternut squash and sweet potatoes. They are delicious sautéed with olive oil and fresh herbs. 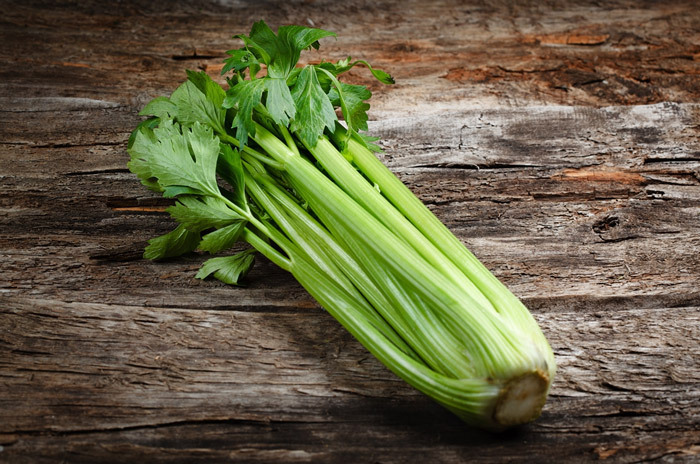 Celery lowers cholesterol levels and arthritis pain, helps in weight loss, detoxifies the body, reduces high blood pressure, and promotes overall health in a vast number of ways. 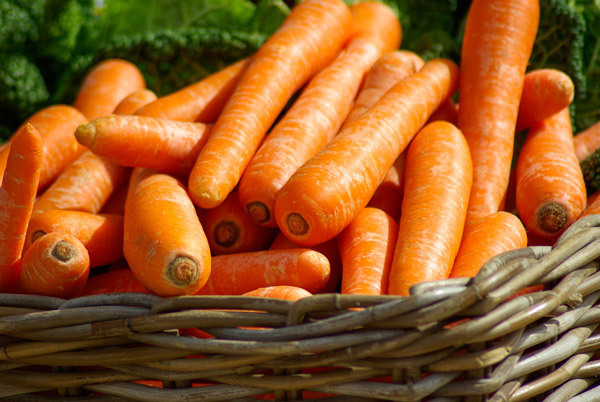 It is rich in vitamin C and hence extremely beneficial.